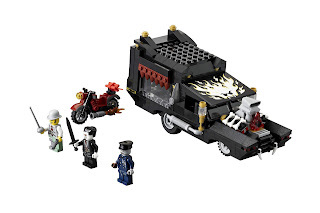 come with a vampyre's hearse and a motorcycle. 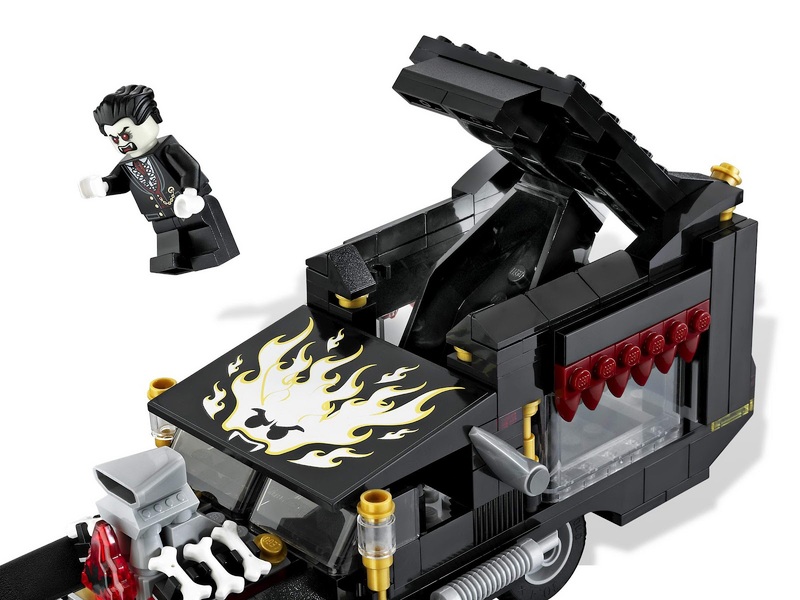 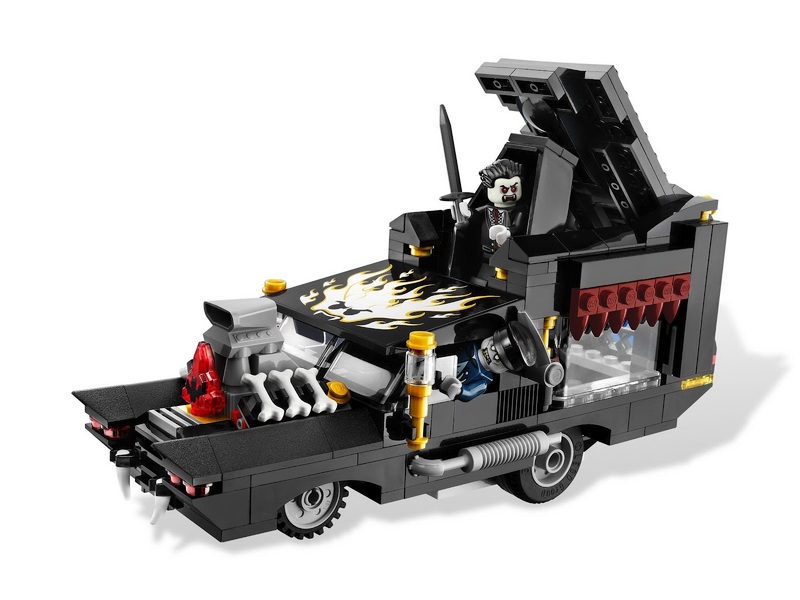 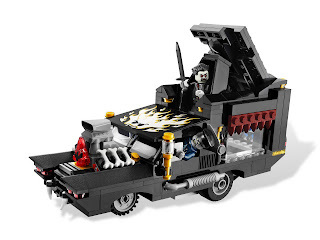 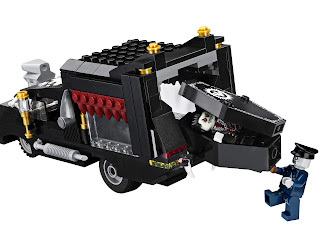 the hearse has a catapult and coffin. 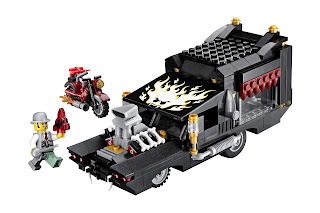 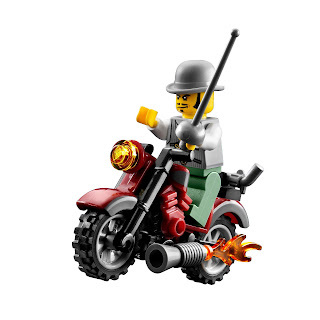 the motorcycle has a dynamite holder. 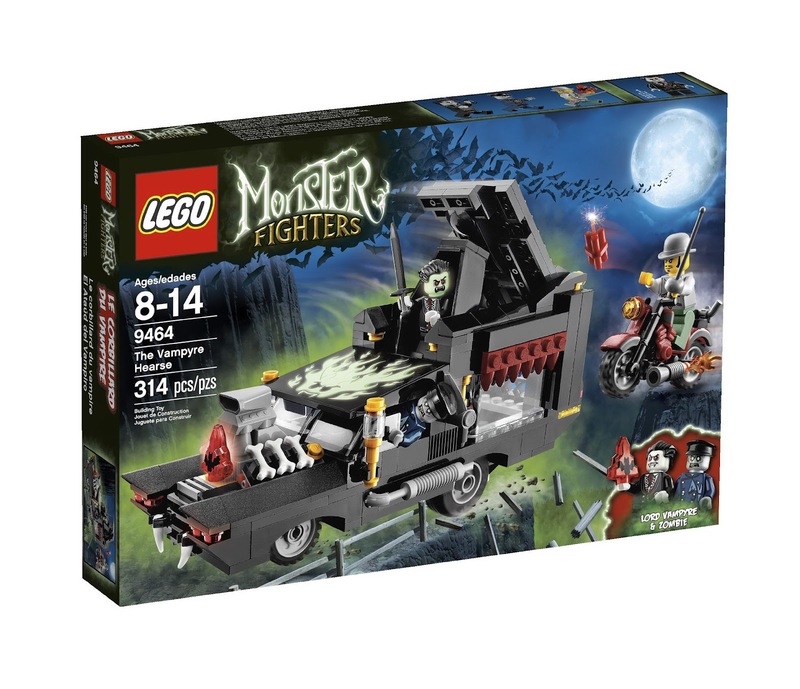 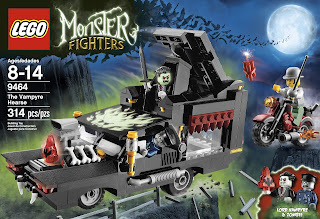 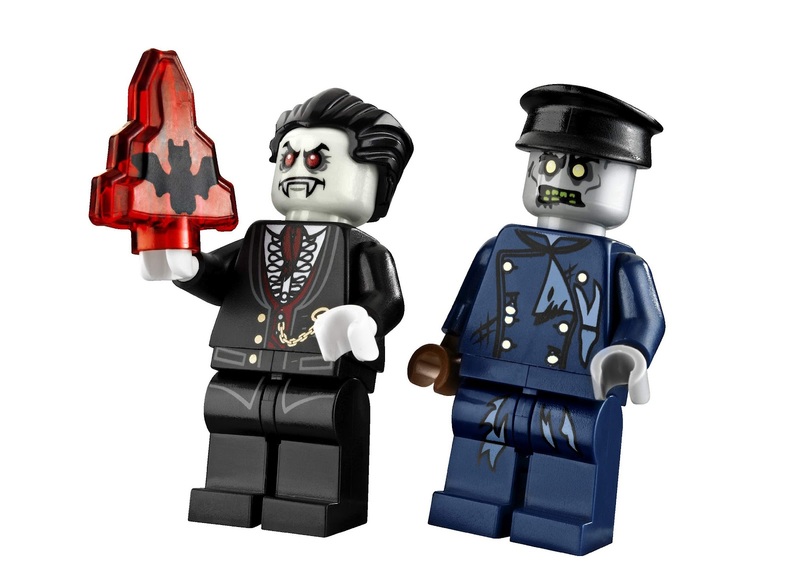 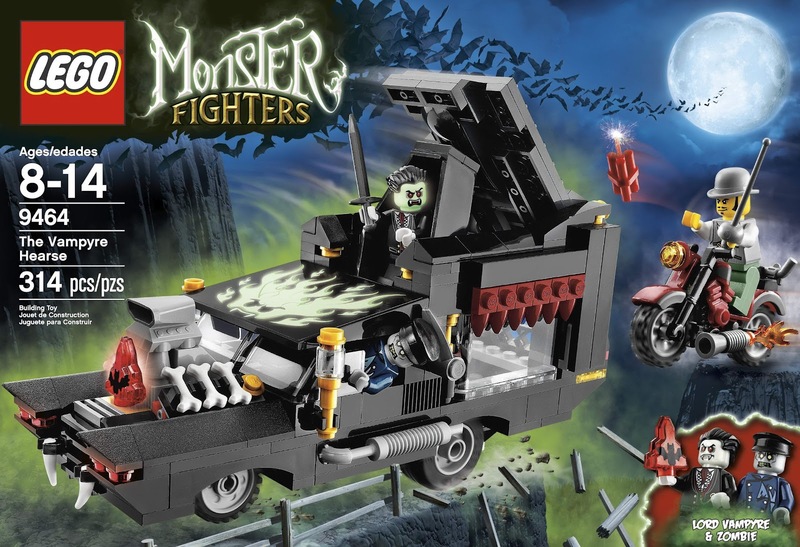 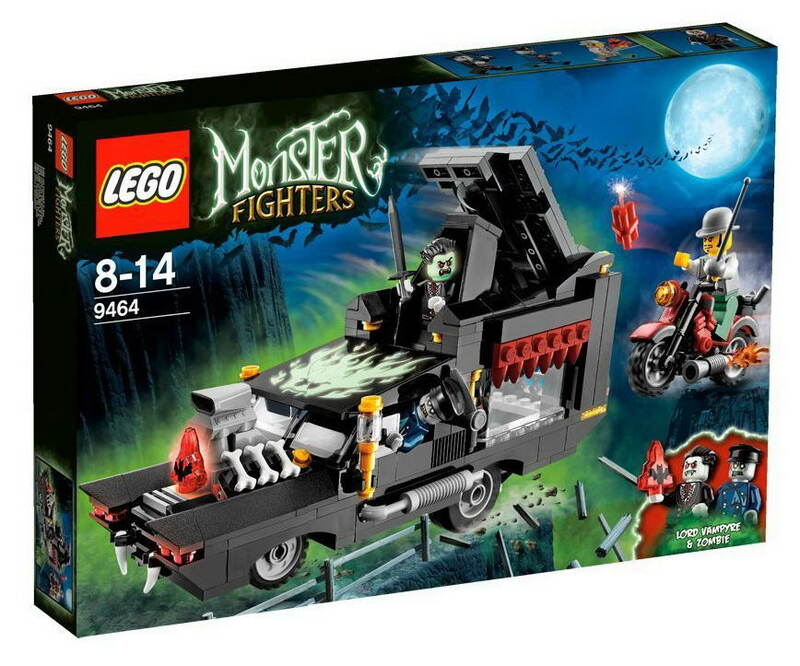 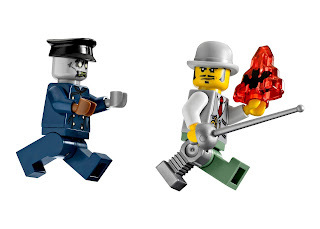 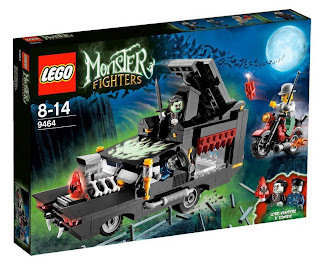 minifigs included a dr. rodney rathbone minifig, a vampyre minifig and a zombie driver minifig.